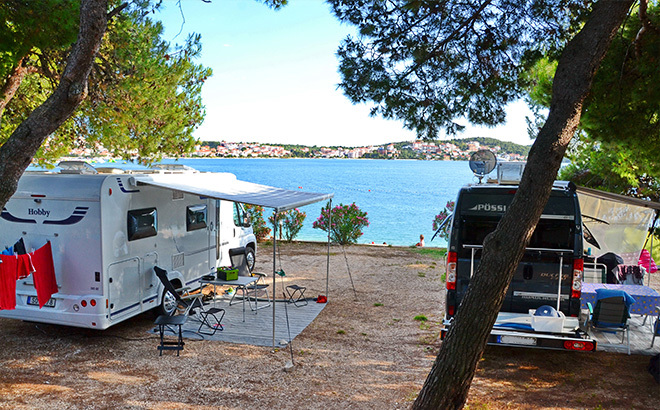 Camping Rožac - Trogir, your perfect holiday destionation! For all your needs are at your disposal. 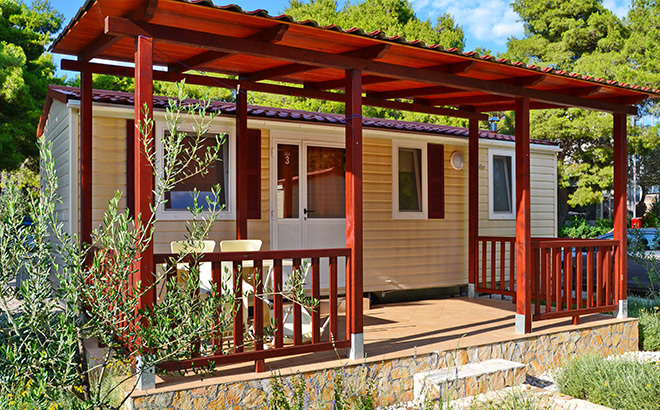 Camp Rozac is your ideal holiday destination! It is situated in Trogir (UNESCO town) central Dalmatia. 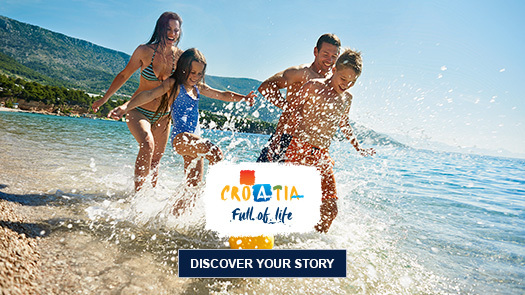 Unique landscapes, beautiful beaches and bays, as well as the wealth of historical and cultural heritage are the reason why the right place for your perfect holiday campsite Rozac. Large part parcels is with a view to the south side of the island Čiovo. The whole area of the camp is divided into three zones A, B and C. About 50% of units in zone A, and B. Most of the camp is in deep shade and a minor part of the camp is in partial shade.